Is your business location meaning your missing out on potential customers? Does your business need a phone number for new prospects in Toronto? City Numbers virtual phone number service enables you to connect with business communities across the globe. Quick and easy to setup, your only moment away from your new international number and taking inbound calls for new enquiries. 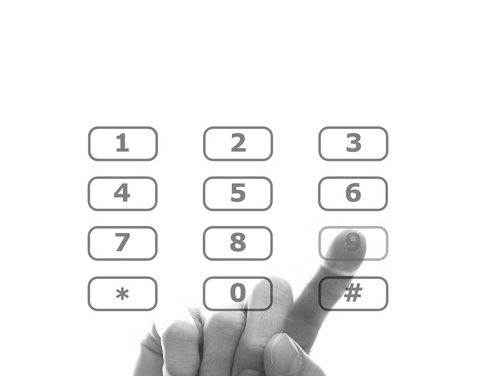 Callers to your Toronto number will be directed to an existing landline or mobile based in the UK. Our professional and reliable service means you caller is unaware of the diversion when making the call. We can also provide additional services which include the ability to direct your new number to any worldwide location, or produce a professional voice recording to name a few. Using our virtual phone number service is simple way of obtaining an international customer base without having to set up offices and hiring staff within Toronto itself. 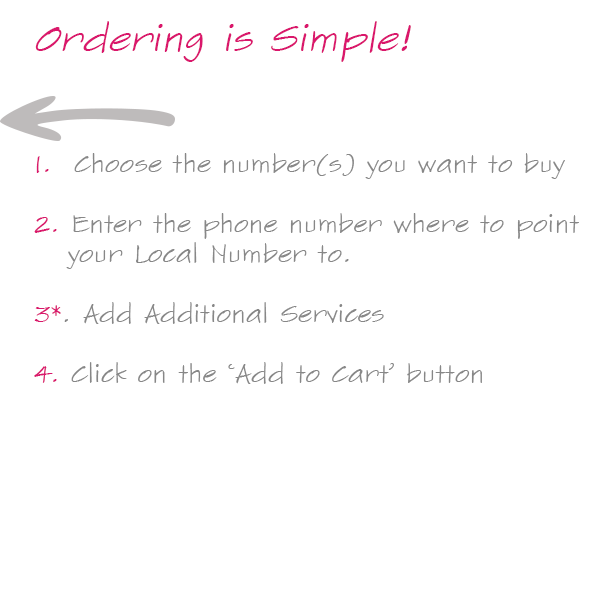 Order your Toronto phone number today and discover our fantastic service by following our quick and easy ordering steps.